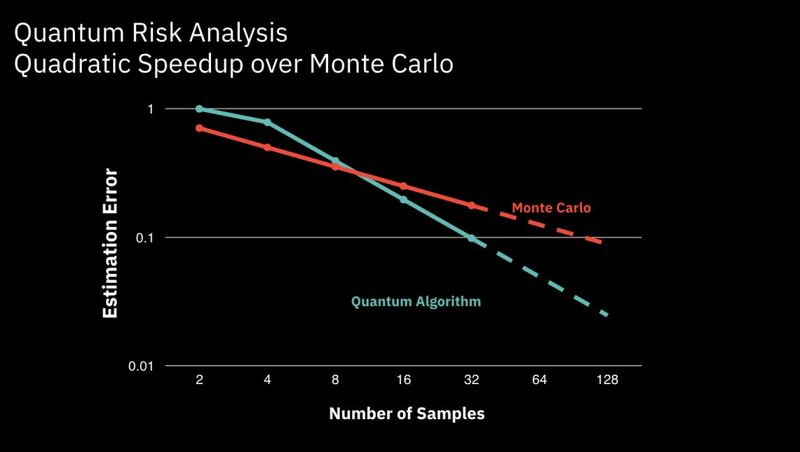 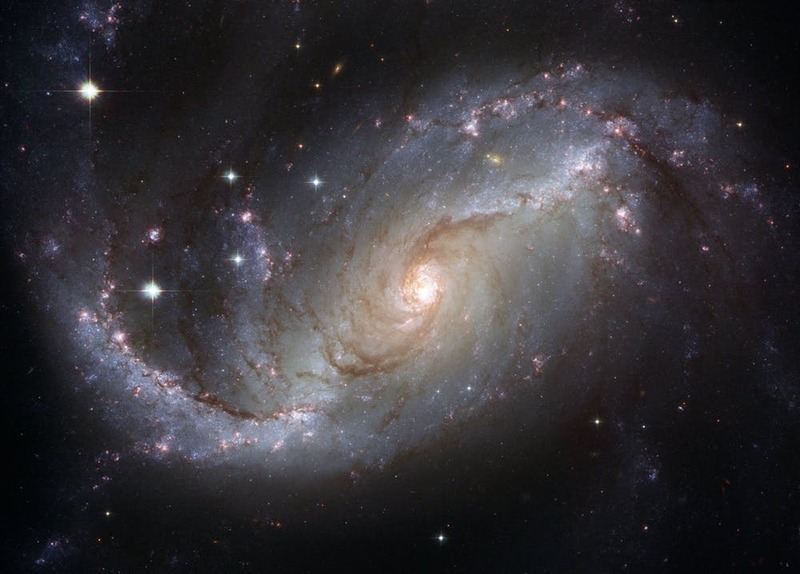 There are high hopes that quantum computing’s tremendous processing power will someday unleash exponential advances in artificial intelligence. 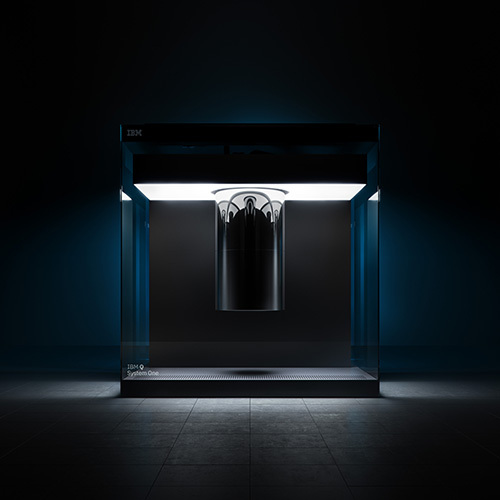 CERN openlab is working with the worldwide research community, including IBM Research, to explore innovative computing solutions. 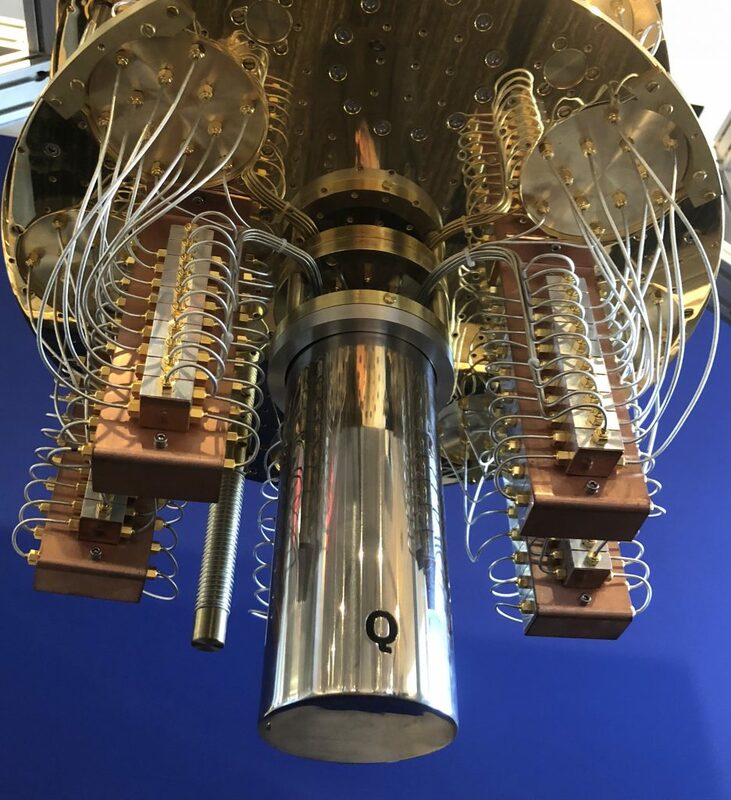 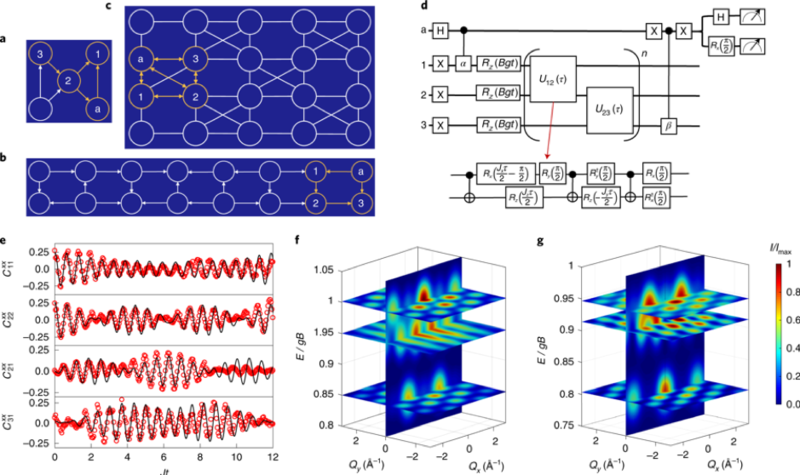 Since launching its Q Network initiative in 2017, IBM Research has been working with Fortune 500 companies, academic institutions, research labs and startups worldwide to advance quantum computing technology for commercial use. 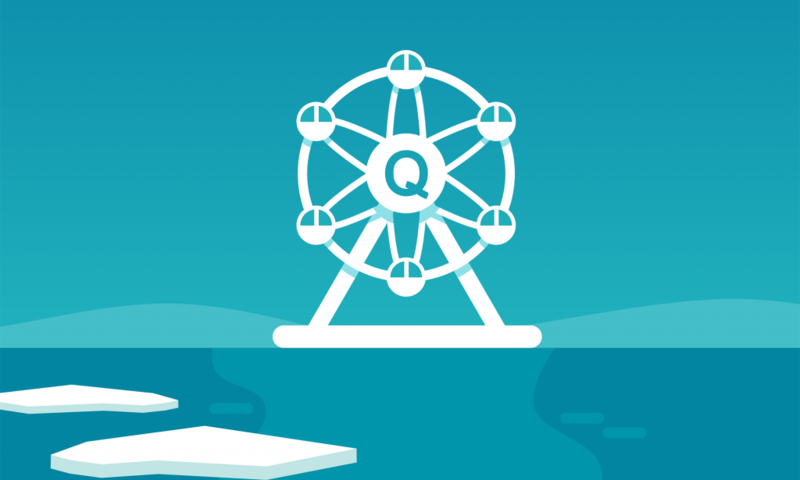 ﻿﻿﻿We’re happy to announce the winners of the fourth IBM Q Award: the IBM Q Teach Me Quantum Challenge.